GParker Artworks is a combination of a husband wife team. Author and Illustrator Gaynell Parker has been writing since a teenager, and painting since she was young enough to draw on boxes. Her favorite subject to paint is flowers and landscapes. Her favorite medium is usually acrylic. 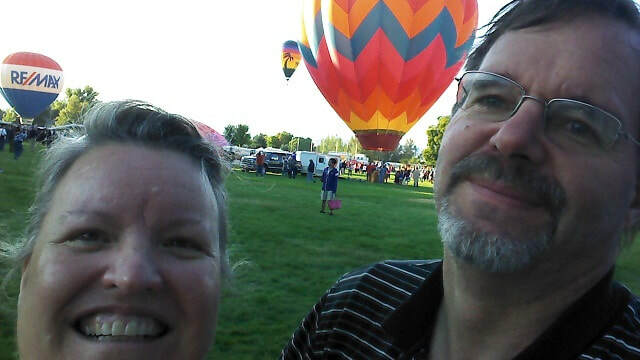 Guy Parker is the balloon artist and supporter, partner in the other endeavors. Together in Facepainting and ballooning they are able to work together and enjoy art and people.